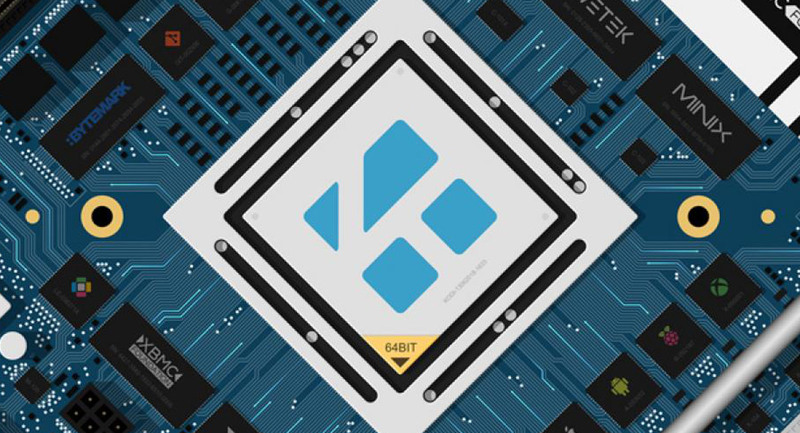 Fans of Kodi will be super pleased to learn that the folks behind one of the most popular media center apps have today released a new beta build of Kodi v18. Codenamed Leia, the release is currently all the way up to beta 3 as the developers continue to work towards a final release. The focus is now on making sure the release is as bug-free as possible, while also allowing the team to focus on ironing out any usability issues that remain. According to Kodi’s developers, a full changelog is “nearly impossible to create,” which we’re taking as a good sign that there is plenty going into making this a great update. The bad news is that we also now have confirmation that Kodi v18 will not receive any more features after this release, meaning it’s now feature-complete and is essentially being polished for release. We’re very pleased to hear that stability is a focus right now, because that can often be something that falls by the wayside in projects as ambitious as this. 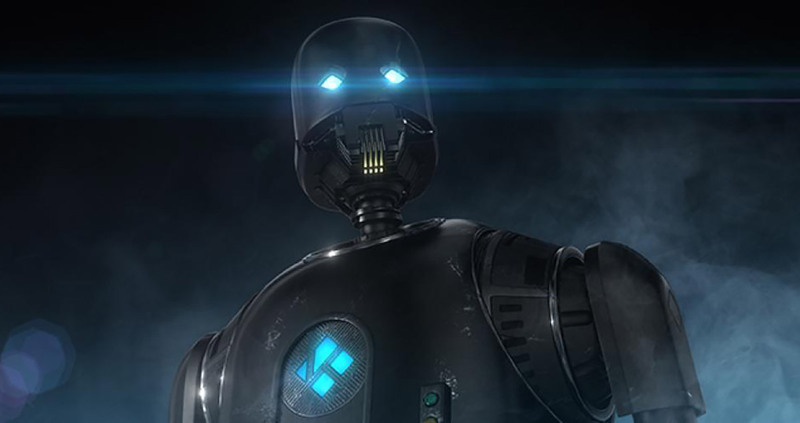 We’ll continue to follow the ongoing development cycle ahead of a final release, but if you want to head on over to the official Kodi Wiki, you’ll find a full changelog to get your teeth into. Head on over to Kodi.tv to download the beta itself.